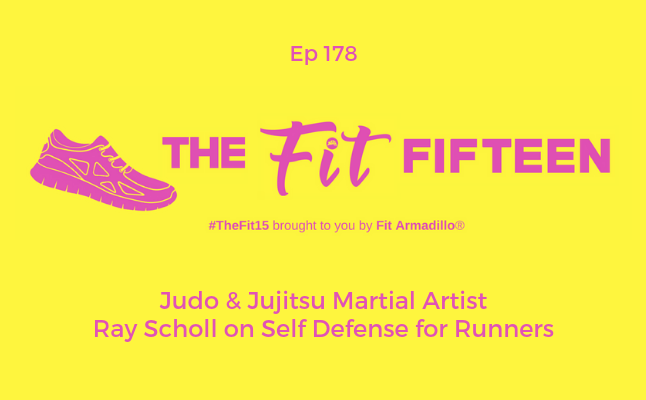 Danzan Ryu Judo & Jujitsu martial artist Ray Scholl shares what inspired him to start offering self defense classes for runners. In this second part of our conversation, you'll learn how Ray created his self defense seminar and the theory behind it. Since this 3 hour class centered on self defense for runners is just an introduction to martial arts, Ray also shares tips for vetting a martial arts class or Dojo. Ray's passion for martial arts and more background on it can be found in the first part of our conversation where Ray shared how he became interested in martial arts. 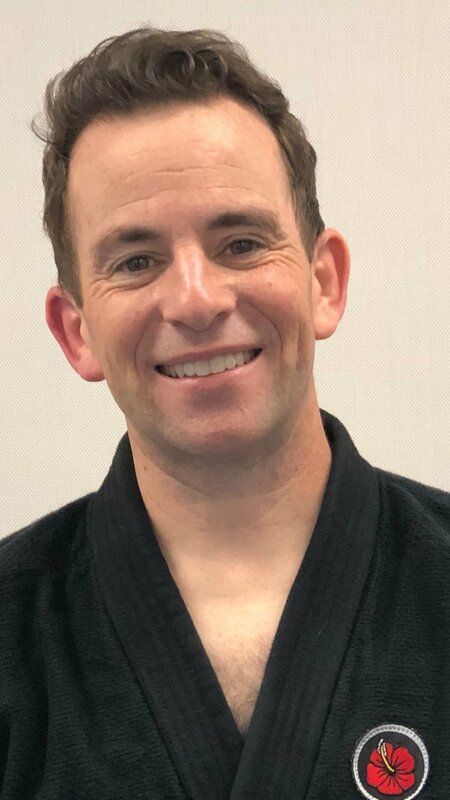 Ray is currently the school head of the Burbank Danzan Dojo and holds the rank of Sandan (3rd degree) in Danzan Ryu Judo & Jujitsu certified by the American Judo and Jujitsu Federation, and has additional instruction in Kali, Silat and BJJ. He is also a Mod 2 graduate of the Danzan Ryu Seifukujitsu institute and a certified massage practitioner in the state of California. Don't miss Ray's next self defense for runner's class on Sunday, April 28th 2019 in Burbank, CA!